The NORDMANN AT4 generates sterilized, hygienic, odour-free steam. 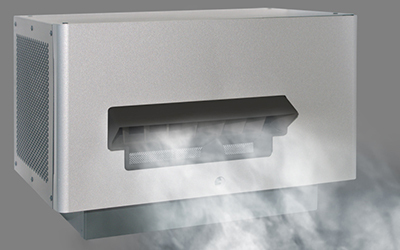 Featuring a wealth of innovative technology, it produces 5 to 130 kg of steam per hour, covering the needs of any air quality system. Another very useful advantage the AT4/AT4D features is its ability to configure remotely. 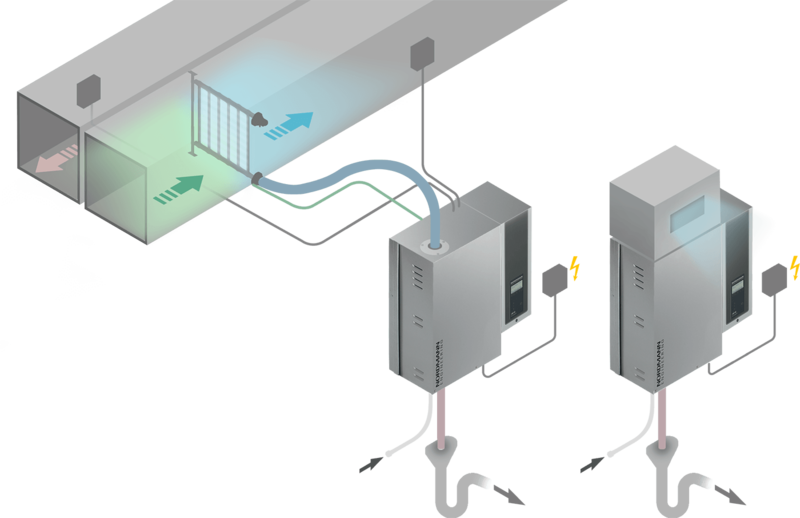 The steam generator unit can install separately from the control unit. This unique design makes the AT4/AT4D the choice when space is at a premium or for other individual applications. Standard cable length is 4 metres. The patented self-cleaning system (SC-System) prevents the formation of limescale on the electrodes and cylinder sides. It is simply removed using the blowdown pump. And for users that means maximum reliability and long service intervals. The water regulator automatically adjusts to local water conditions, keeping water consumption to a minimum. With a separate control unit, easy accessibility and external water and steam connections, the system could not be easier to install. 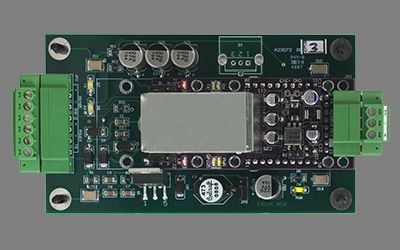 The AT4 is integrated with existing building technology using the Modbus standard. 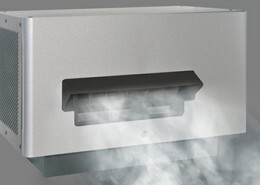 If preferred, the steam humidifiers can be networked via @Link to BACnet/IP and LonWorks. 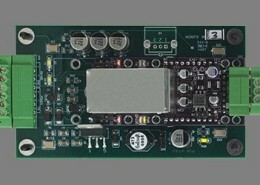 A big three-inch display shows steam output and easy-to-follow operating instructions. And with the user-friendly menu, entering the right settings couldn’t be simpler. For normal requirements NORDMANN supplies stainless-steel steam ­distributor pipes as standard. 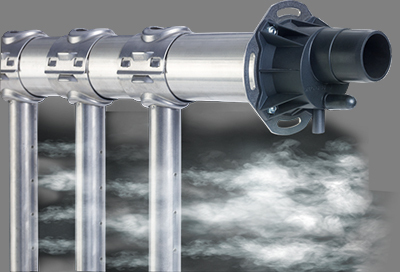 If space is restricted, the MultiPipe distributor system, which drastically reduces the distance travelled by the steam, is a ­practical alternative. 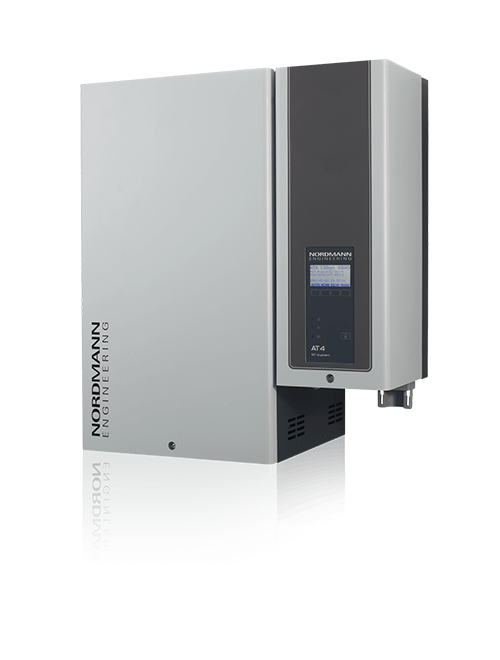 For direct room humidification, the NORDMANN Fan4 system is the ideal choice.